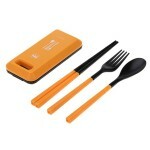 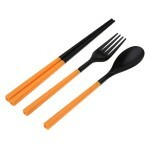 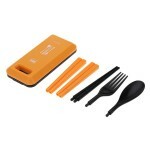 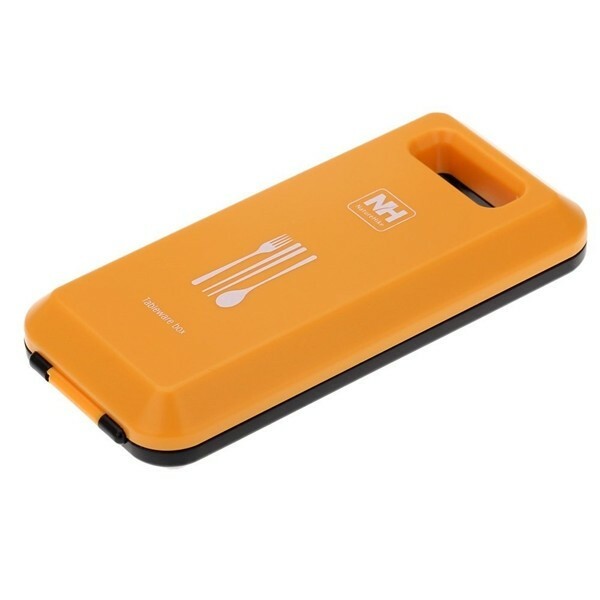 In this pack, you will get 3 pieces of tableware, a fork, a spoon and a pair of chopsticks. Storaged in this box, it is convenient for outdoor carry. Each item included is of great durability due to the premium ABS material adopted. 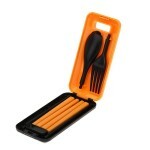 By special treatment, it is safe and comfortable to use. All these items can be repeatedly used, easy for daily cleaning. 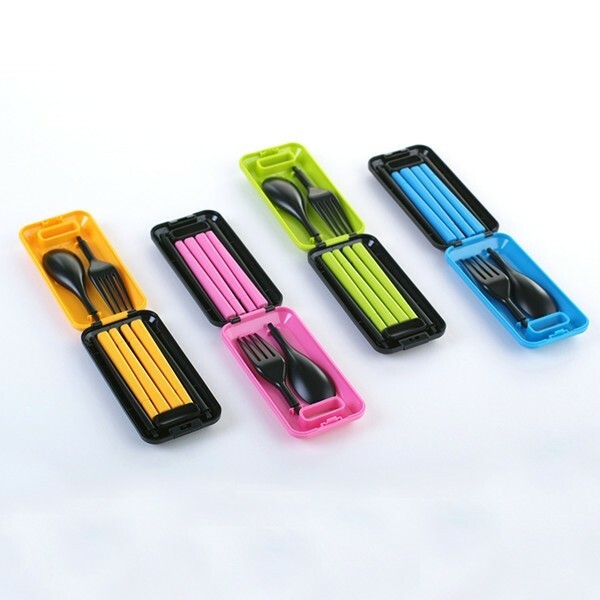 With a box for collection and organization, it could prevent items from missing or getting damaged. 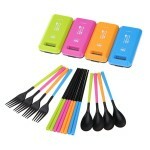 What about buying one for your daily use?